Easter holidays are almost here. We love travelling to have a little break to enjoy some relaxing and lovely days with our couple, friends or family. We are usually so busy that we decide where go the week before. 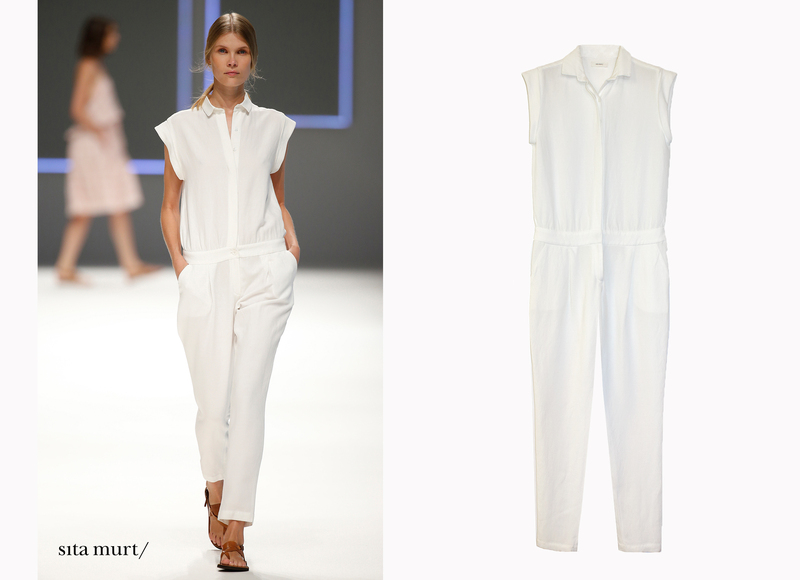 Sita Murt team wants to help you. We have made a little guide of the romantic Girona city. The most important thing for us is to choose the best accommodation place. Here you have some different hotels located in the city centre to stay these days. Once we have chosen the hotel, we have to think what to do there. So, we have taken a risk and made a special guide full of gastronomy recommendations and places to visit. Walking down the most antique and historical part of the city, the Barri Vell, where you can discover nice and emblematic places as the Jews Quarter, the Jews Museum, Sant Martí Sacosta Church and the Arabian Baths. We suggest you two different restaurants located in the Barri Vell, where you can taste very good plates. From La Terra restaurant you can eat and be watching through the majestic windows the beautiful landscape of Onyar River. Start the afternoon walking around the historical centre and discovering nice squares as Plaza Independència. Here you can have a rest while you are having a refreshing drink in one of the terraces in the square. If you are a sweet lover, go to Rocambolesc ice-cream shop in Santa Clara Street, next to Independència square, and taste one of the fabulous ice-creams of the Best Pastry Chef of the World Jordi Roca. He also works with his brothers in the prestigious Best Restaurant of the World, Celler de Can Roca. From Santa Clara Street you can find the most famous bridge of the city built by Eiffel architect. Here you can discover amazing views of the city while you are crossing to the historical centre again. Once you cross, you arrive to Rambla de la LLibertat Avenue an ideal street to walk and go shopping. Here you will find our Girona Store where you will be kindly attended by our team and discover with them our Tender Trip Spring Summer 2016 Collection. We recommend you three unique restaurants to have a really good dinner. Jardins de la Mercè, where you eat in a very special place located in the centre of the Jews Quarter and two nice restaurants of haute cuisine if you are an authentic foodie, Divinum and Nu. It’s a must walking around the Barri Vell at night to discover magical and charming places. Here we suggest five clubs to be surrounded by a superb atmosphere. Best thing ever to start the journey is having an authentic Brunch at La Fàbrica cafe. Then visit the Archeology Museum, the History Museum or Sant Pere de Galligans Monastery. In midday, let’s go to Cul de la Lleona place where there is a little lion statue. The legend said that the statue can give you some luck if you rub her as. Next to the statue, there is Konig Restaurant, a very typical and recognized place of the city. Here you can have a beer and some tapas under the trees. A visit to the Cathedral is another must in the city. Moreover, this year Girona and the cathedral have been setting places of the world famous HBO show Game of Thrones. If you have more time, let’s visit the beautiful Jardins dels Alemanys gardens and the Wall which enclose some part of the city centre. We hope you have enjoyed the guide and you can use it to visit this charming and romantic city. 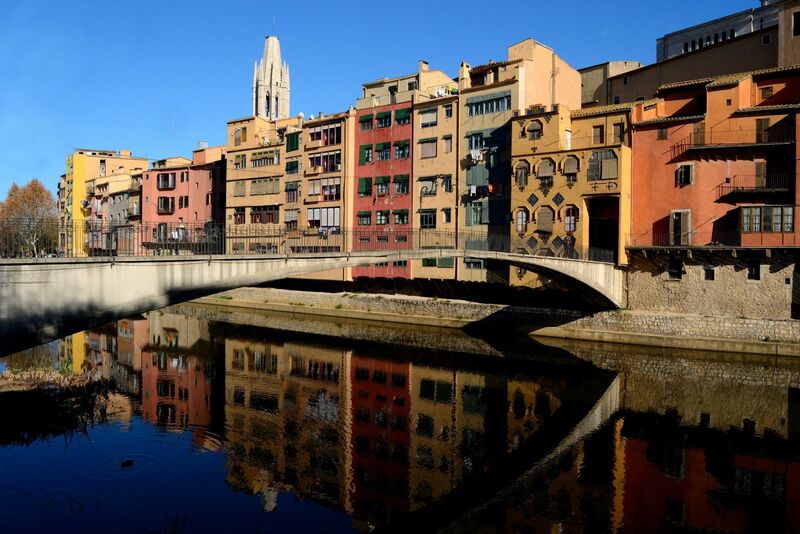 Girona is one of the most international cities in Spain. 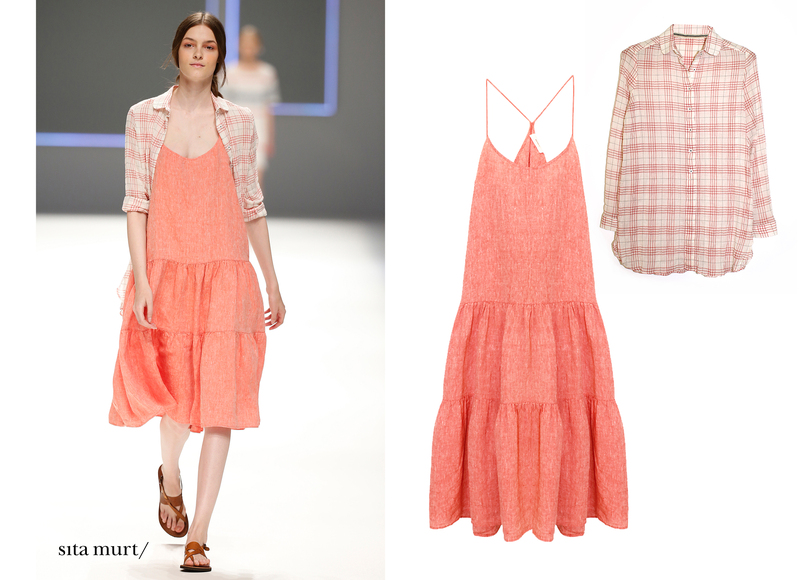 Here we give you two total looks by Sita Murt to travel comfortably this Easter days. We wish you a very nice Easter Holidays!